Can I join this club, please? xD Lanydx is my writing partner and one of my best friends, that I would really like to join this club! I'd like to get on this too please. I can't believe someone did this! Thank u so much Mega! Welcome to the club, KK! Okay first things first, swiming pool, large TV, every game system, Ipod with big speakers, frige, snack bar, every member getting a room in case they need to stay, and TARDUIS feeling of being in space and time! Also somewhere for my cats to chill, and a book shelf. can i get in in this ? Hey man, here's your Key. Enjoy, it. oh oh i get a key! ? Hmm with something that Lan likes. Such as Deadpool or Trigun or Codegeass (I'll try to come up with more ideas for the opening). Old as Sonic, spirit bionic, love for Tara Strong, chronic, love for Christ, got it, if you haven't guessed who I'm talkin' 'bout, we'll lock you out, I should knock you out, but I'll be pacifistic here, shining up, I love Lanydx, too, so sign me up! Rap it my brother! Rap,a dn rock out! Welcome! Also How about some Harry Potter, Doctor Who or OutLaw Star? Or Naruto, or Dot Hack or Pokemon! 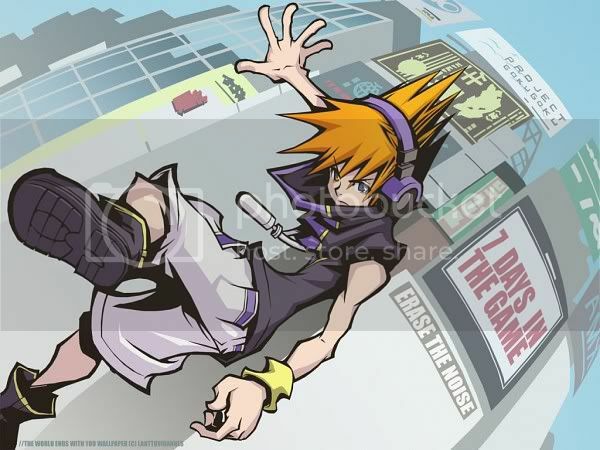 Or Sonic, aoh anything will do, oh wait KH and TWEWY too! I know some of them are big, but choose whichever one you guys want for an opening (can get smaller ones of them too). 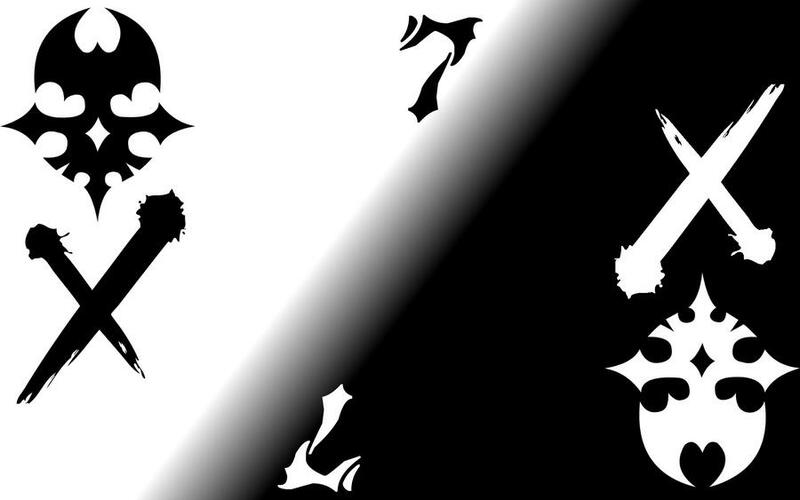 If it doesn't appeal to Lan, then I'll keep searching for more, until we find a opening to use ;D alright, now I can go. 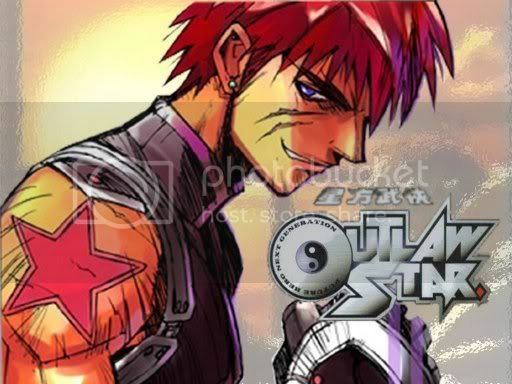 o,0 if that top one of Gene dont appeal to lan then he isnt a true fan of outlaw star ! OutLaw Star for the win! Also gather round my friends cause Holden is done with High School!